Apple just released their iOS 9 Beta 1 firmware to developers for testing and feedback. 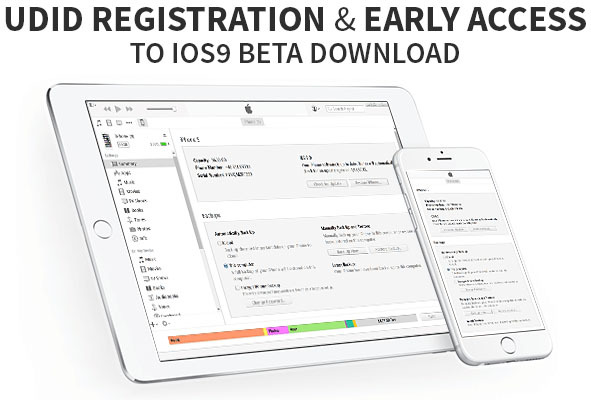 If you want to have early access to iOS 9 Beta you just need to register the UDID as part of Developper program. We can do this for $4.9 and get your UDID Registered in less than 30 minutes from Monday to Friday during regular business hours. 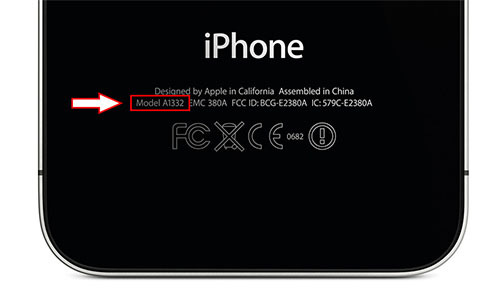 But first if you don’t know what’s UDID, please check this post to see How to find the UDID of any iPhone / iPad. The whole process is not hard, but reserved to geek, we recommend that you do not order if you don’t understand what we explain in the comprehensive tutorial below as we won’t provide more guidelines / support if you’re stuck. 2. Update to the latest version of iTunes. 3. 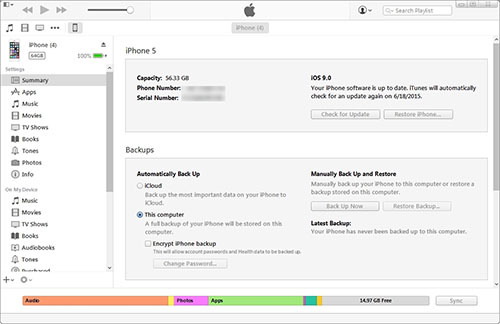 Backup your device with iTunes (we are not responsible for any loss of data during the upgrade process). 5. Upgrade to iOS 9 beta using the “Check For Update”. For Mac: Hold down the “Alt/Option” key and hit “Restore” or “Update”. For Windows: Hold down the “Shift” key and hit “Restore” or “Update”. 6. Select the firmware file (.ipsw) you downloaded in Step 4.